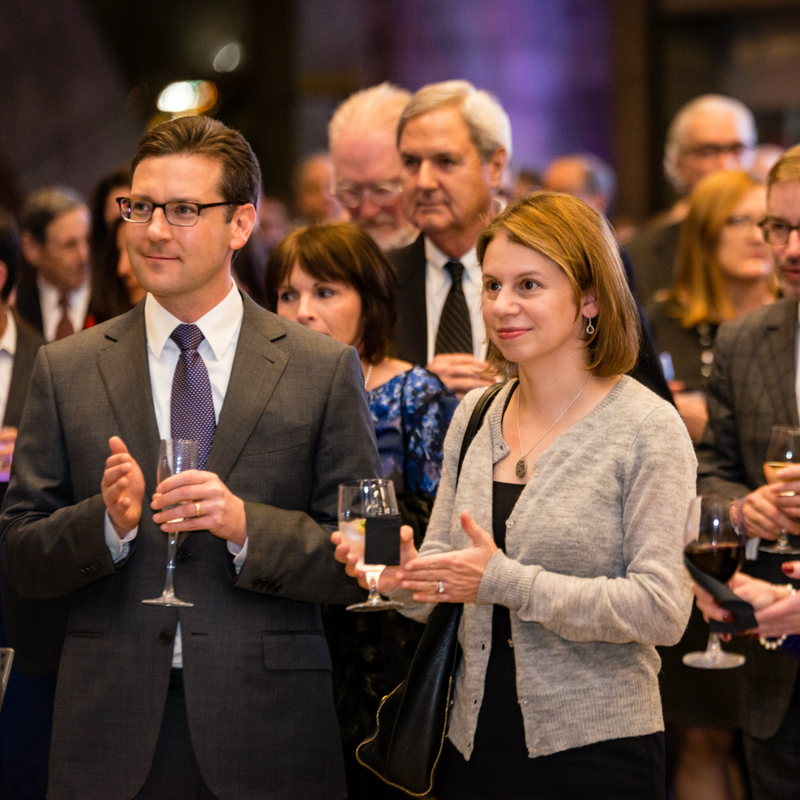 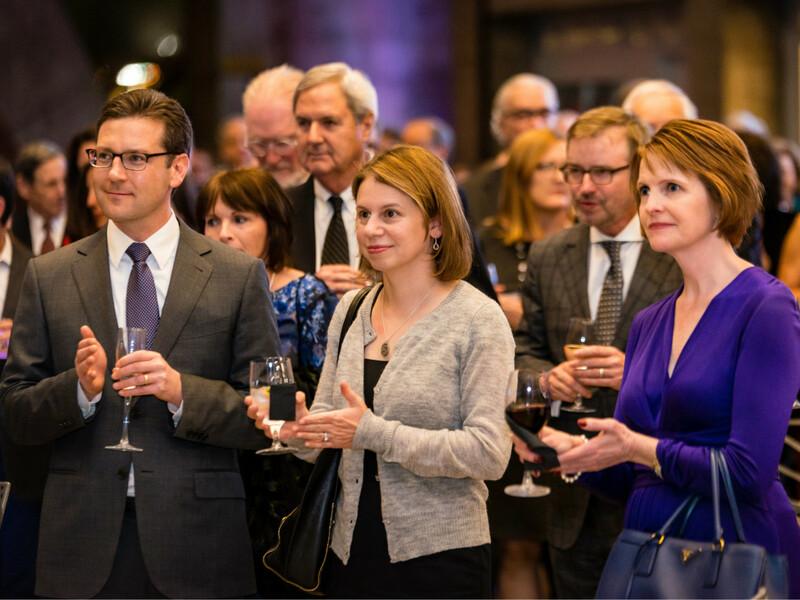 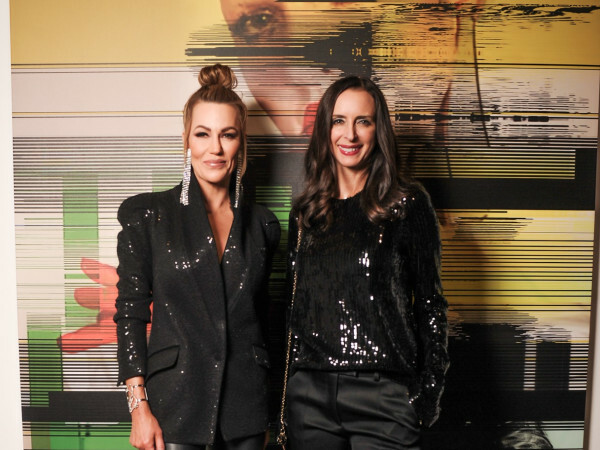 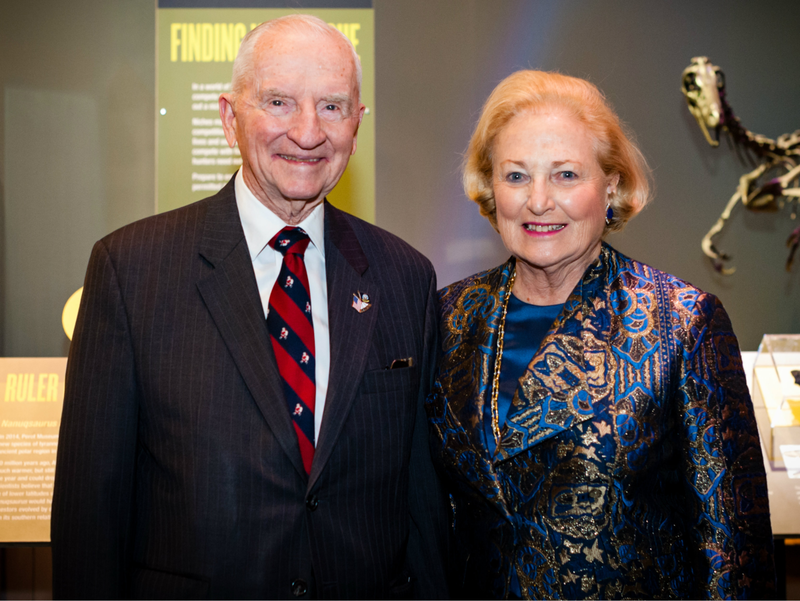 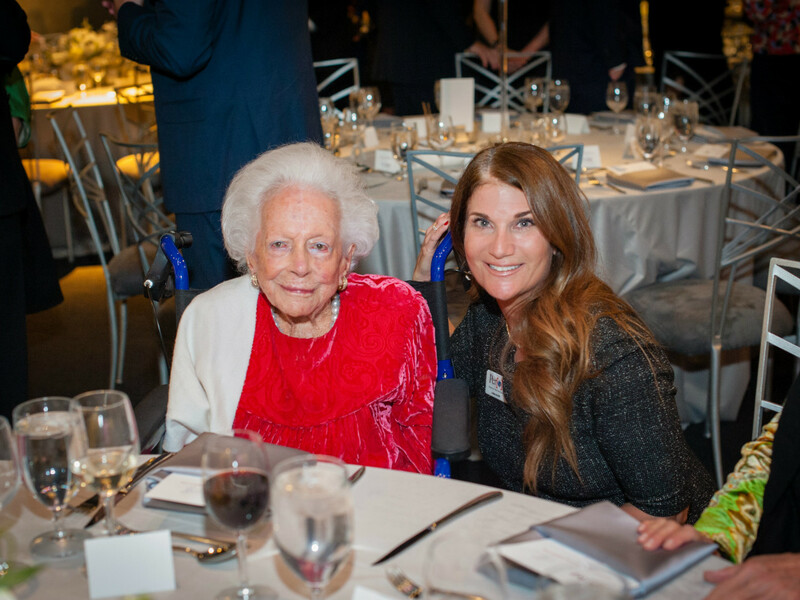 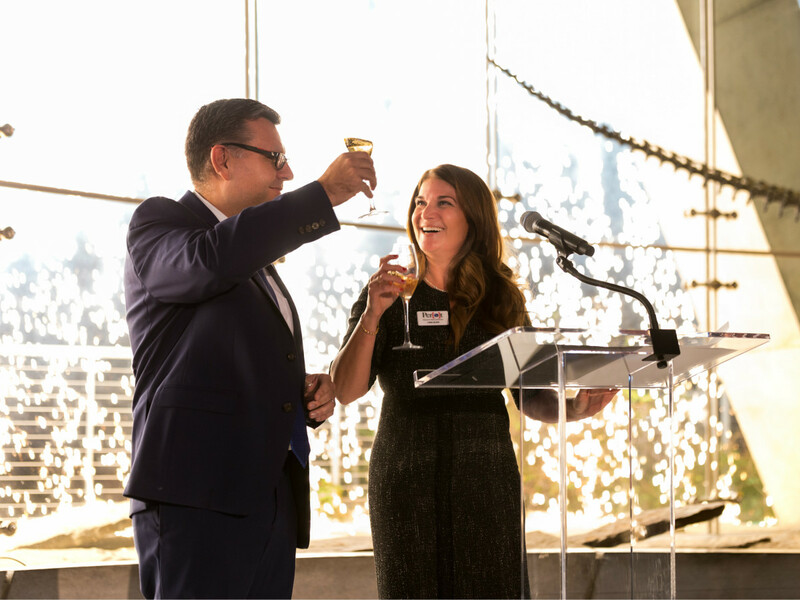 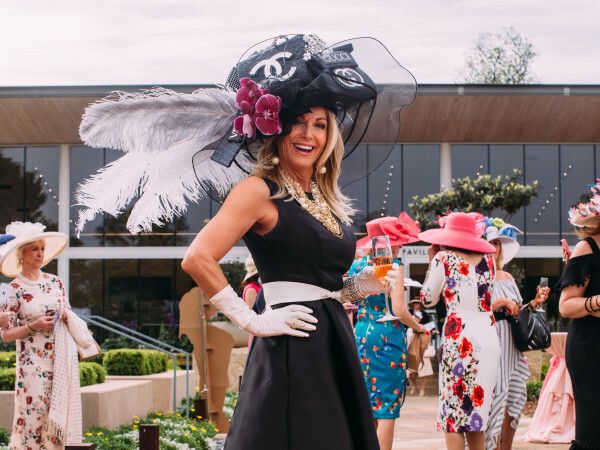 The 411: More than 250 special guests and museum patrons gathered for a champagne reception and intimate dinner to reflect on the Perot's impact on millions of lives since opening its doors five years ago. 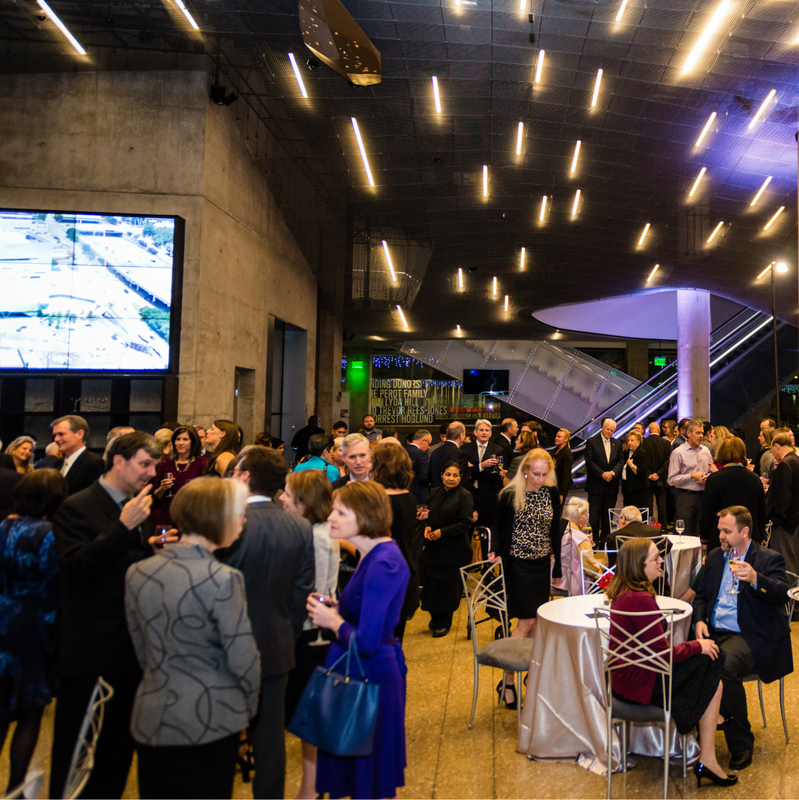 Perot Museum Board Chair Hernan J.F. 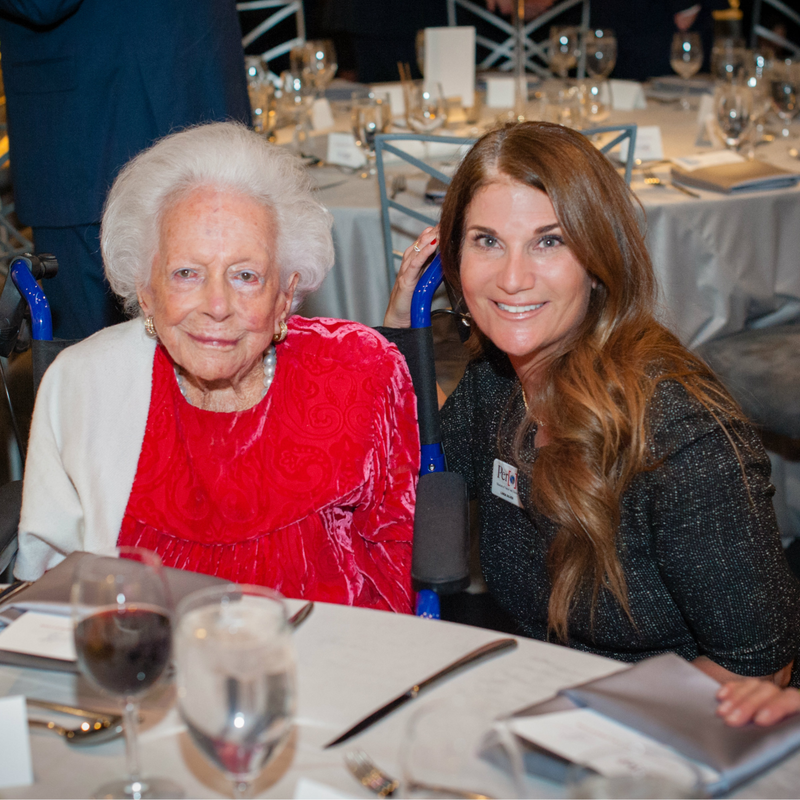 Saenz, III and CEO Dr. Linda Abraham-Silver addressed the crowd followed by a special proclamation by Dallas City Council member Phillip Kingston on behalf of the city. 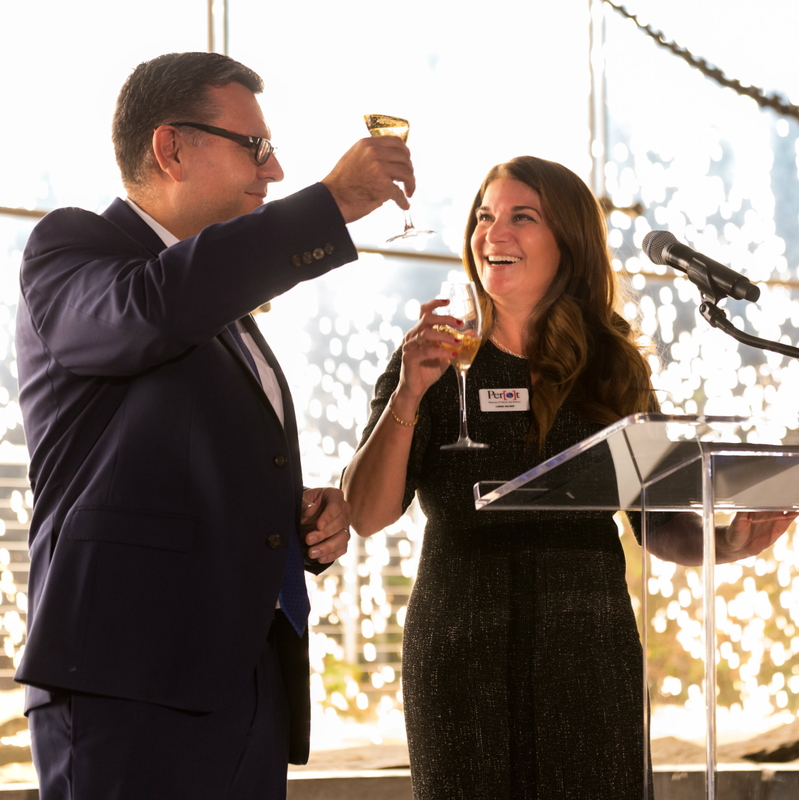 As the toasts rang in, thousands of sparklers rained down outside the lobby's floor-to-ceiling windows and the crowd cheered. 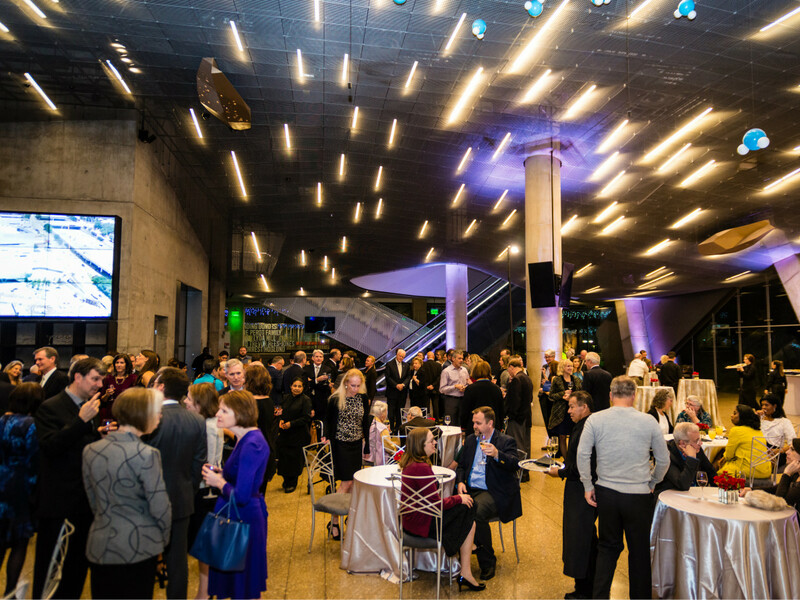 Guests then made their way upstairs to the T. Boone Pickens Life Then and Now Hall for a seated dinner among the dinosaur skeletons. 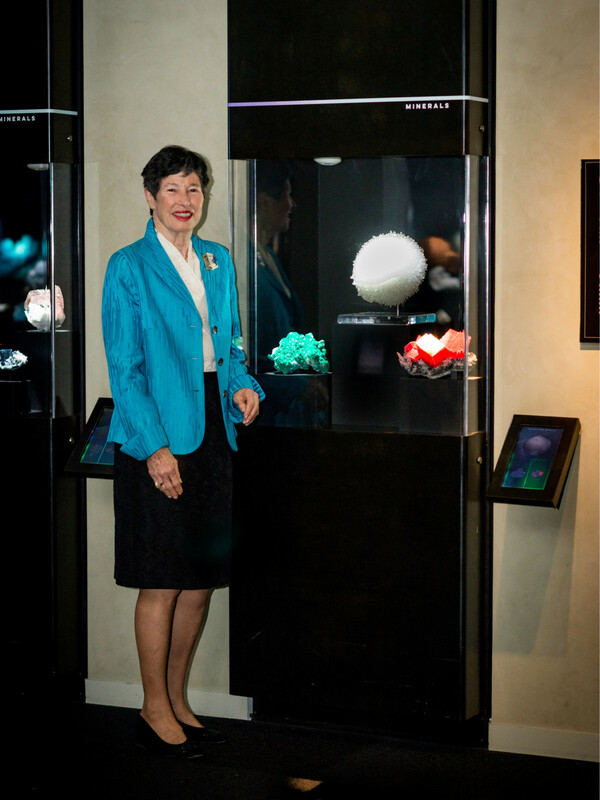 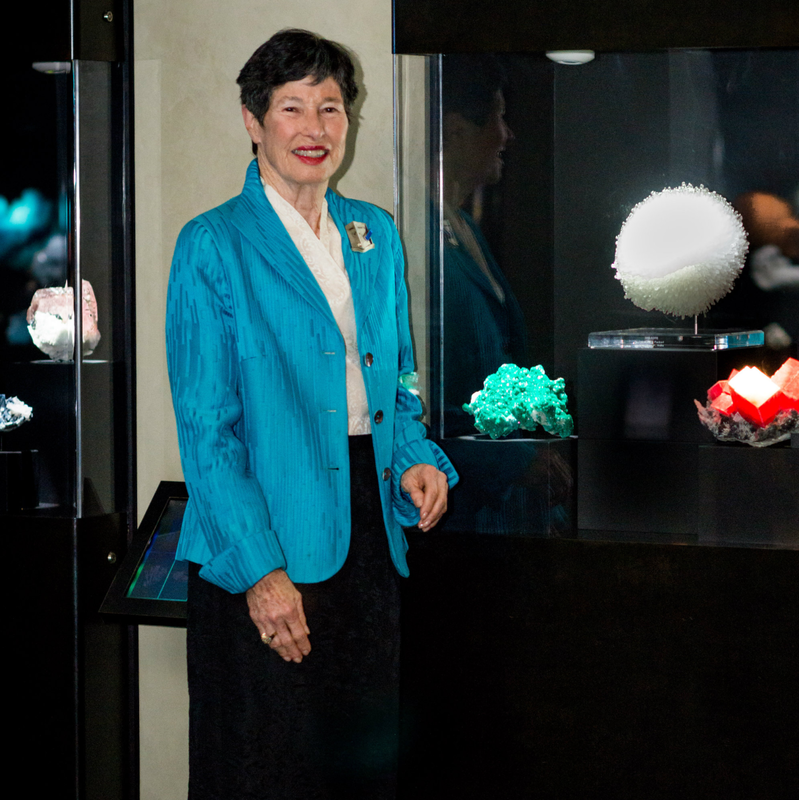 For the occasion, philanthropist Lyda Hill gifted the Perot with three new sparkling minerals representing the colors of the holiday season — a white Scolecite (which resembles a snowball), green Dioptase and red Rhodocrosite. 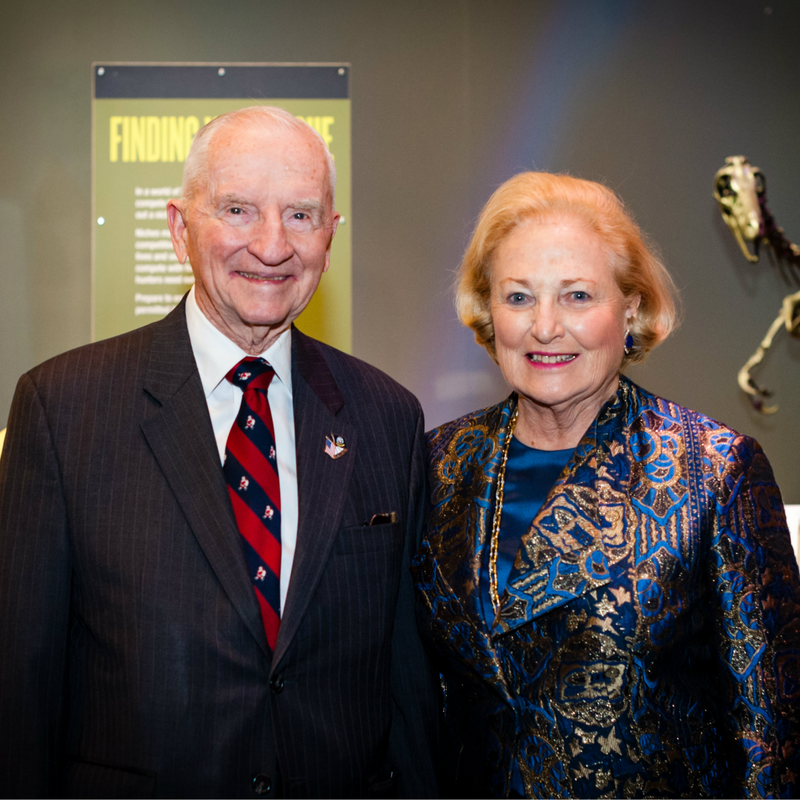 The Perot Museum of Nature and Science has welcomed more than 5.5. million people and invited 1.2 million students through field trips and education programs since its opening on December 1, 2012.
Who: Margot and Ross Perot, Suzanne and Patrick McGee, Nancy Perot, Rod Jones, Carolyn and Karl Rathjen, Katherine and Eric Perot Reeves, Sally and Forrest Hoglund, Sheila and David Beuerlein, Kelly Compton, Mary McDermott Cook, Emily and David Corrigan, Elizabeth and Richard Eiseman, Sheila and Jody Grant, Roger Horchow, Caroline Rose Hunt, Eugenia and Frank-Paul King, Margaret McDermott, Meredith and Mark Plunkett, Nicole Small, and Gail and Jim Spann.